Back when the Galaxy Nexus was introduced, Google made it clear that they would rather not have to deal with micro SD cards in their Nexus devices or Android as a whole. Basically, they think the experience of dealing with one block of storage outweighs the experience of having removable storage. Many manufacturers, outside of Samsung, adopted this philosophy shortly after Google made this known and removed micro SD slots from their phones for a couple of years. Then 2014 arrived and almost all major manufacturers have included a micro SD slot in their new phones, including HTC and LG. Both the LG G3 and HTC One (M8) have slots for expandable storage. 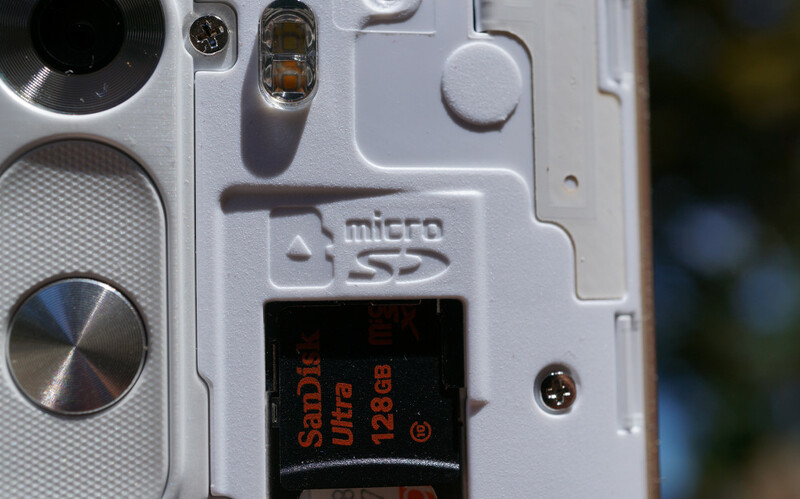 Our question to you is – how important is it that your phone have a micro SD slot? I think it’s safe to assume that manufacturers think you care or they wouldn’t have abandoned them only to bring them back as quickly. I can tell you that I appreciate the option to take storage with me from phone-to-phone, even with all of the cloud storage options available for free or little cost. But what about you? Would you pass on a phone if it didn’t have an SD card slot? Is it just an added bonus? Or does it even matter? How important is it to have an SD card slot in your phone? Very important, wouldn't buy a phone without one. It's an added bonus, but doesn't affect my phone buying decision.